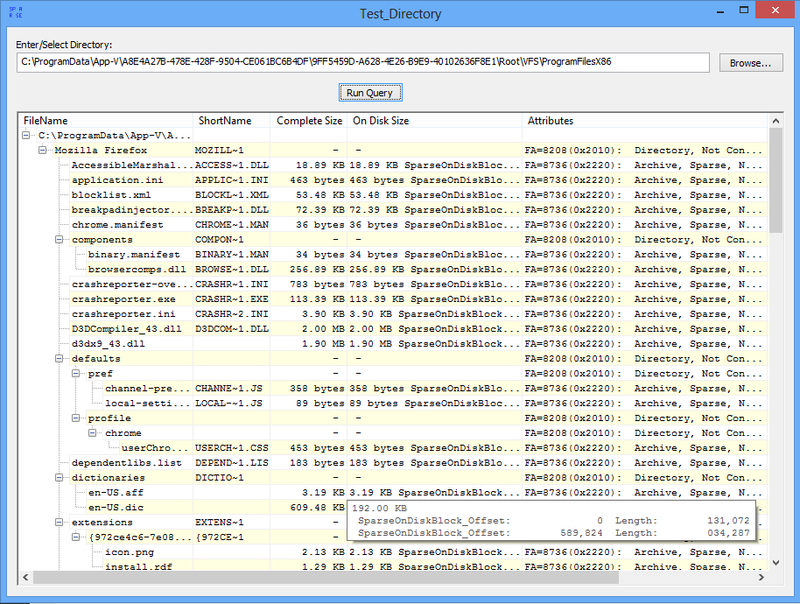 This tool was written to investigate what part of partially cached files are present in App-V 5. TMurgent believes in giving back to the community. Test_Directory is free for for use by all. Where Can I download the tools?